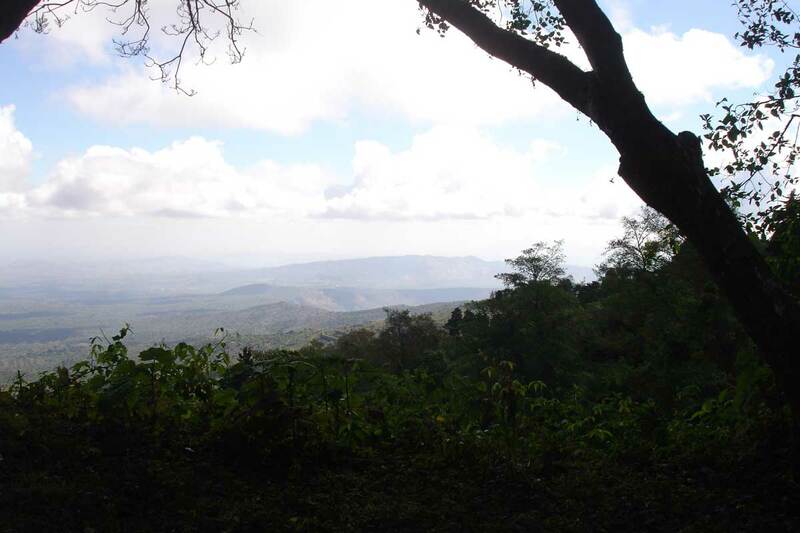 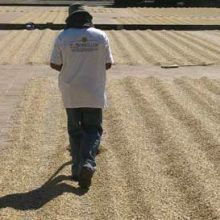 Finca La Reforma and Finca Santa Maria were established by Rafael Alvarez Lalinde in 1892 on the rich, humid slopes of the Santa Ana Volcano. 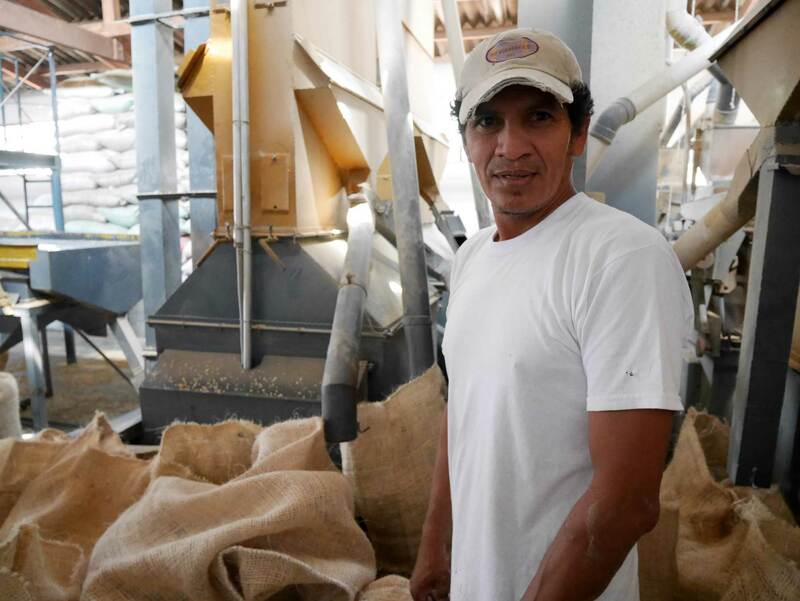 Originally from Colombia, Don Rafael immigrated into the region, bringing some of his best coffee seeds with him to begin a new legacy for coffee production. 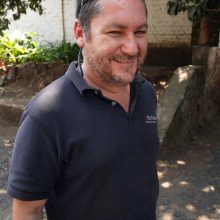 Four generations later his descendents still own and manage this pair of small neighbouring farms – originally part of this initial farm, which was broken up for inheritances – on the fertile slopes of the Santa Ana volcano. 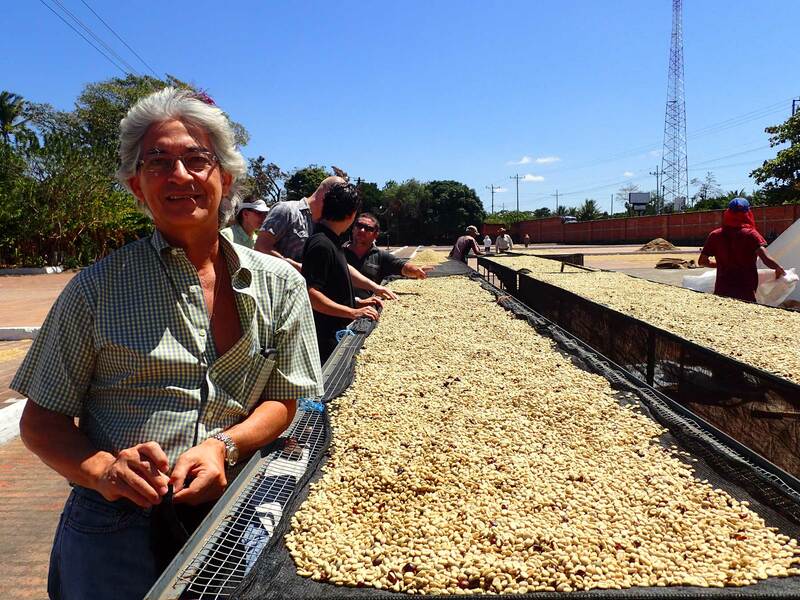 The Alvarez Diaz brothers are the fourth generation to farm coffee in this exceptional region. 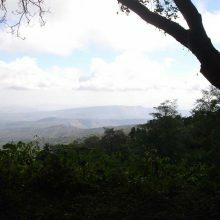 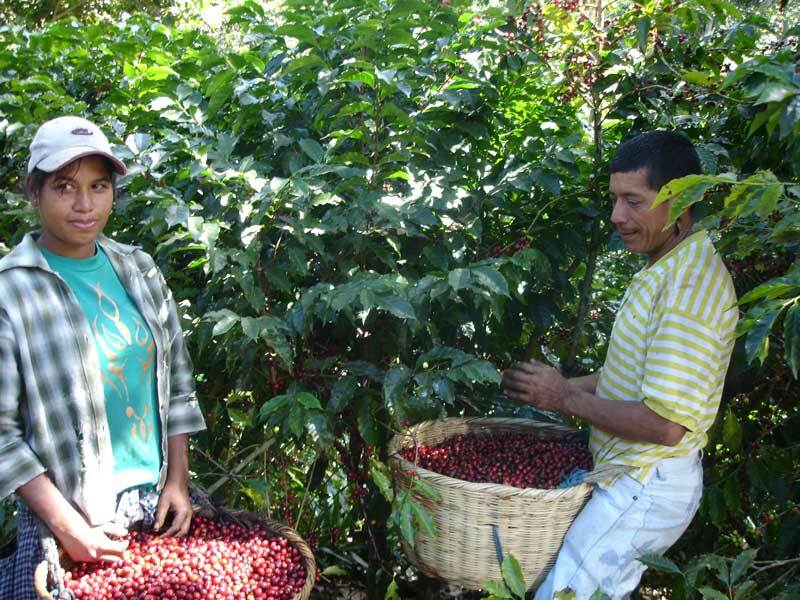 Following in their father’s footsteps, both farms to this day are planted solely with red bourbon variety coffee trees, demonstrating the family’s commitment to quality even in the face of El Salvador’s recent struggles with coffee leaf rust, to which Bourbon trees are particularly susceptible. 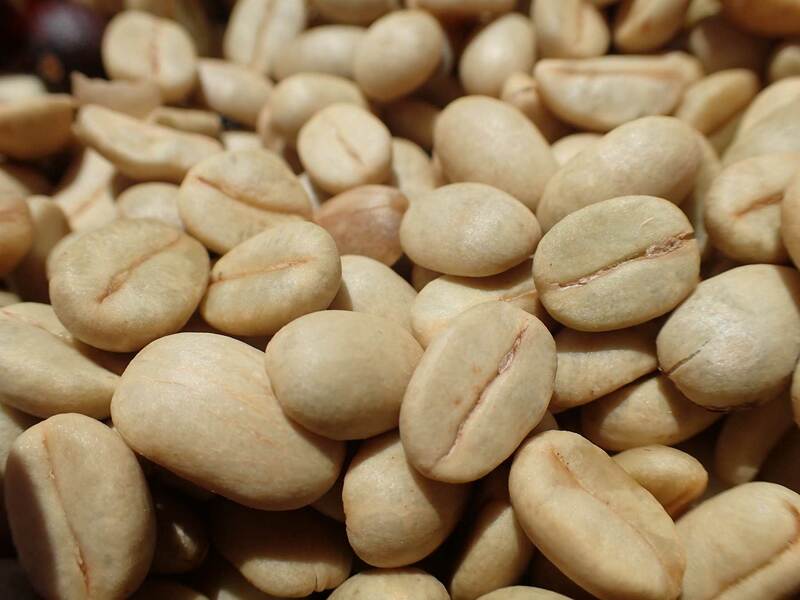 The family is experimenting with orange and yellow bourbon, but plan to only stick with this single varietal. 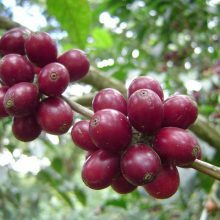 The trees are cultivated under native shade, which improves and conserves the soil and provides habitation for birds, and are managed according to a stringent pruning schedule that maintains the health of the trees and improves their resistance to diseases and insect damage. 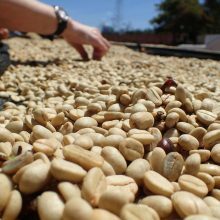 The excellent growing conditions and the commitment to sustainable growing practices have helped the family to harvest some of the best coffee from this elite region of El Salvador, which is then processed at the family’s state-of-the-art El Borbollon mill in Santa Ana. 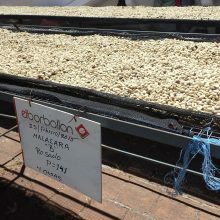 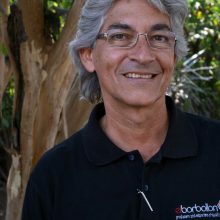 El Borbollon mill is managed by Eduardo Alvarez, whose father (also Eduardo) bequeathed to him a passion for growing coffee and inspired him to always strive for the highest quality. 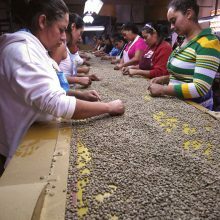 Under Eduardo’s direction, the mill has increasingly accessed speciality markets and has provided key technical assistance and guidance to the farms with which they work. 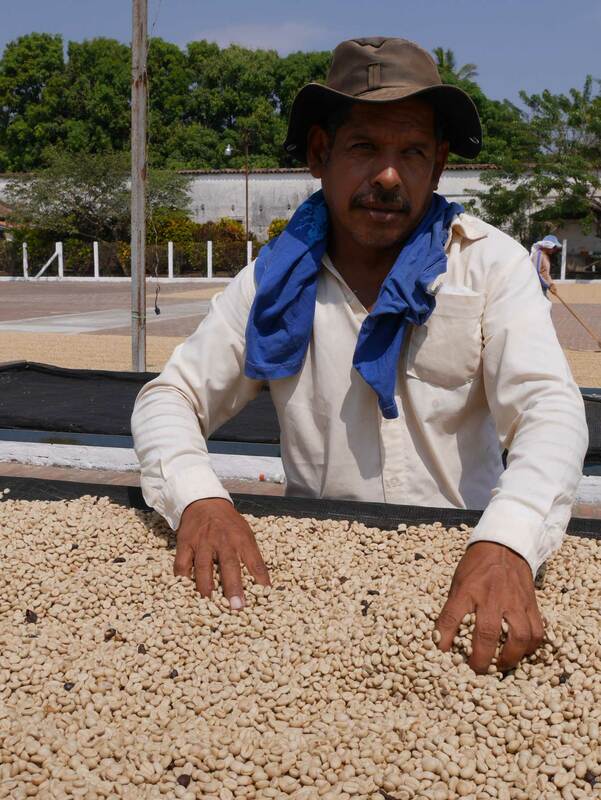 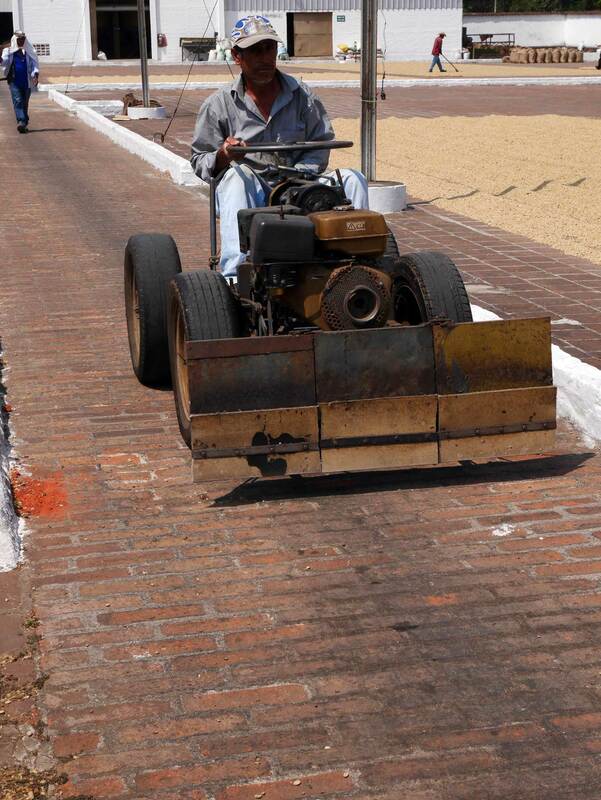 In fact, Eduardo’s hard work and advocacy has enabled many of these farms to place in Cup of Excellence competitions. 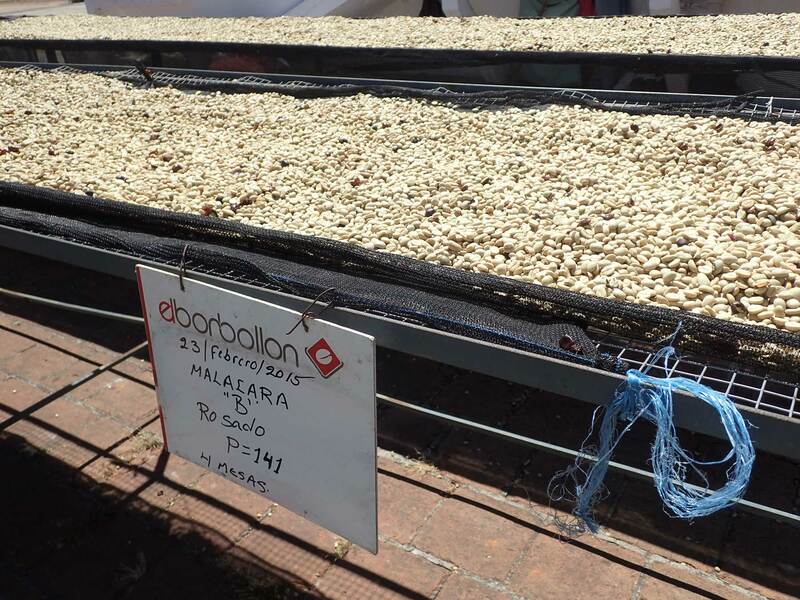 Of the 15 high altitude farms with which El Borbollon works, 10 have won places in Cup of Excellence competitions. 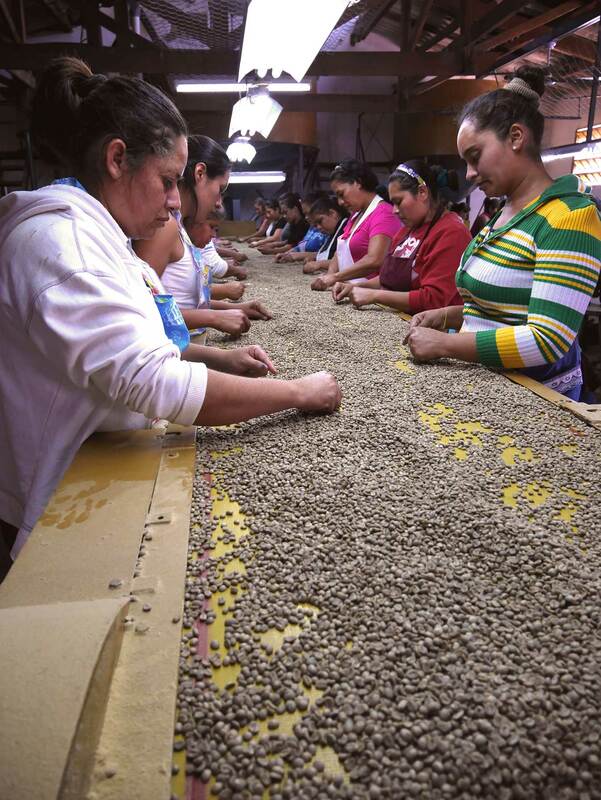 4 of these, including La Reforma, have won the COE Presidential Award for achieving scores in excess of 90 points. 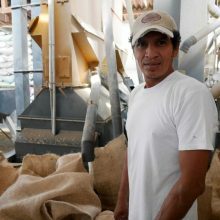 Eduardo manages activities at the mill to complement the natural potential of the coffees that he and other farms in the region produce. 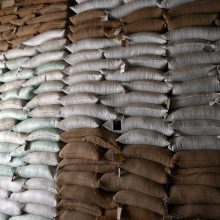 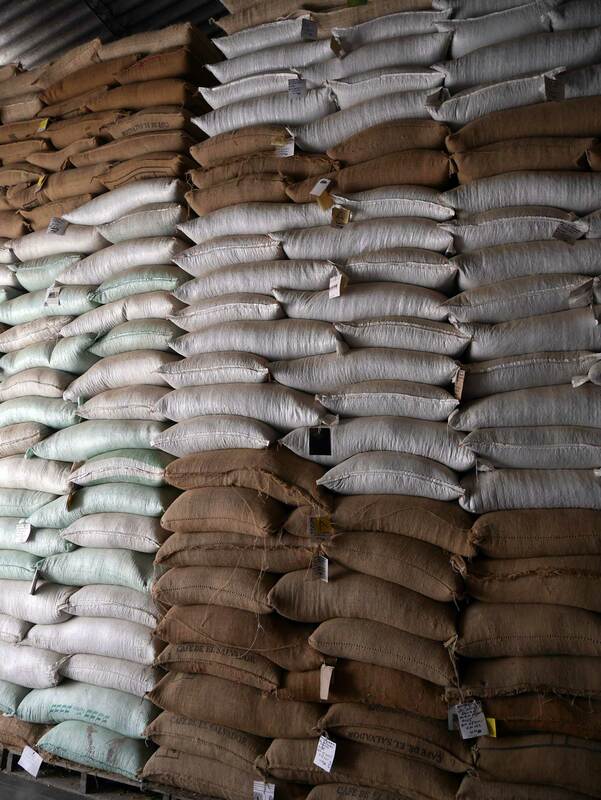 All their coffees are pulped without water and then fermented for 16 – 20 hours until peak fermentation is achieved. 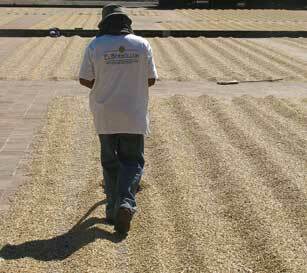 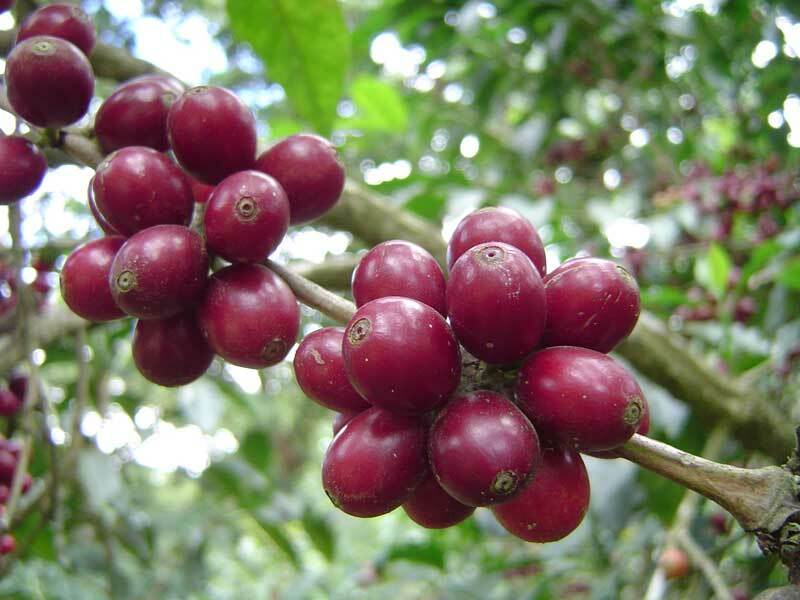 The coffee is then washed in clean, fresh water to remove all traces of mucilage. 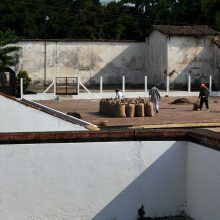 The parchment coffee is moved to the mill’s expansive clay patios, where it is slowly sundried and regularly turned by hand. 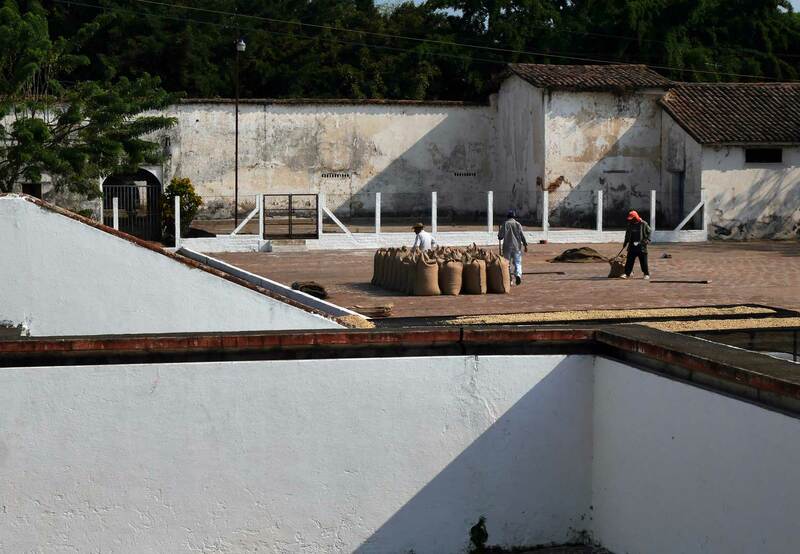 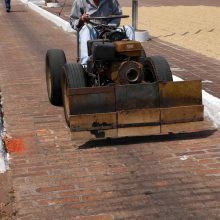 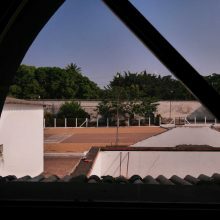 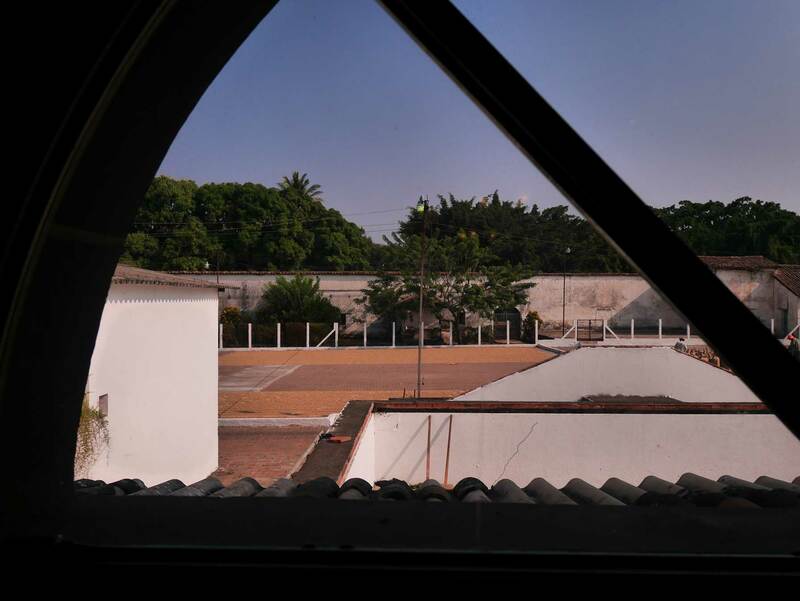 Clay patios are traditional in this region, and Eduardo prefers them to the more modern concrete patios as clay is endothermic (absorbs heat) and, thus, very good at regulating temperature. 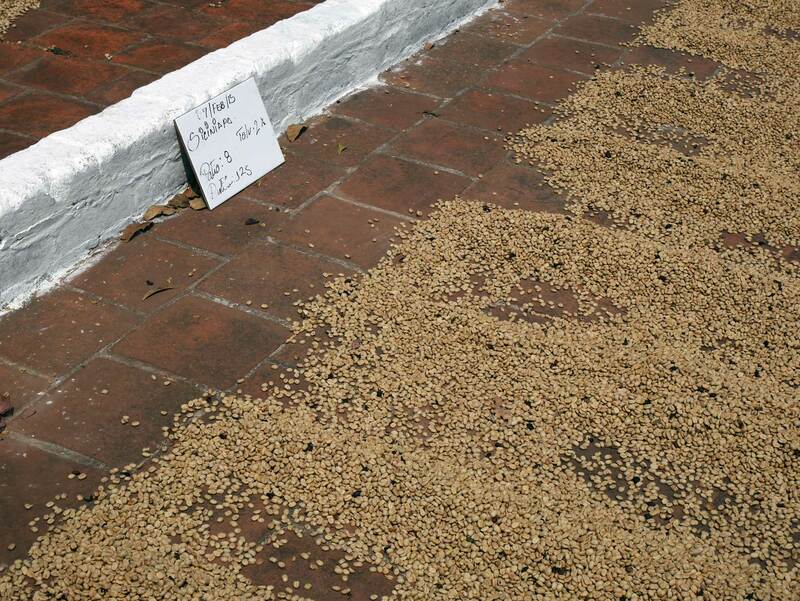 Coffees dried this way dry very slowly (a minimum 9 to 10 days) and evenly. 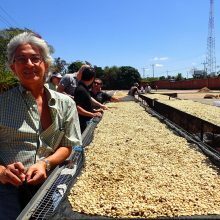 Eduardo’s experience has shown that the longer the drying time, the better the cup, and the mill has even been experimenting with increasing drying time further through partial sun drying for small lots, where the coffee is placed on an area of the patios that only receives 4 to 5 hours a day of sunlight. 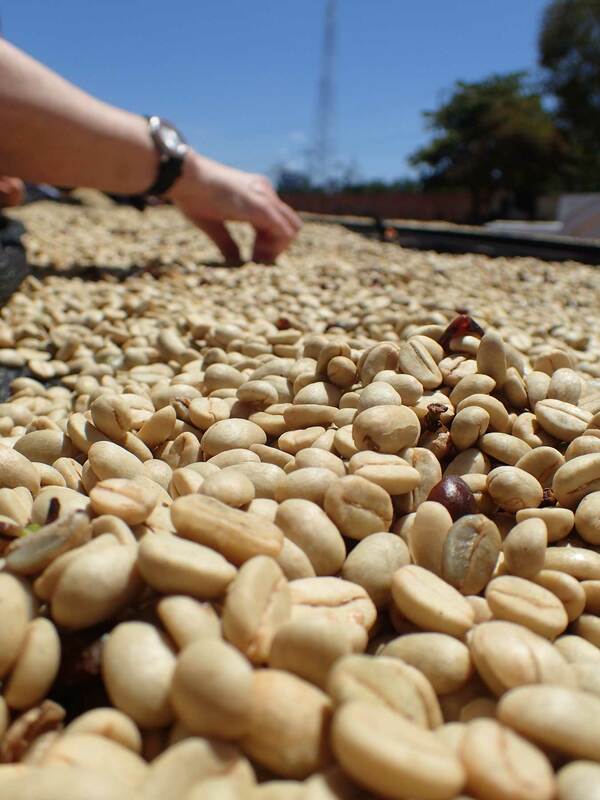 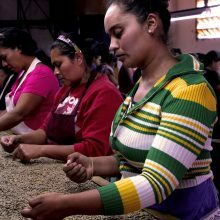 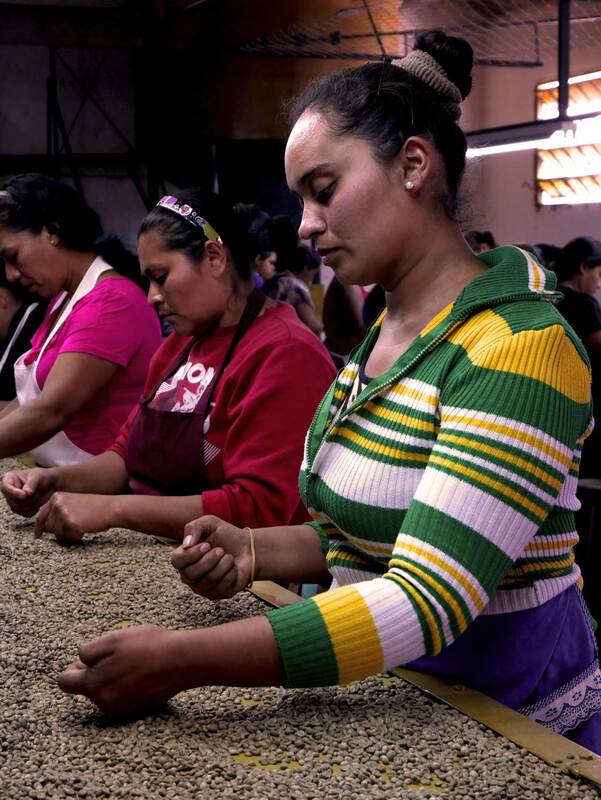 This meticulous attention to detail shown at every stage of production – from harvesting to wet milling to cupping – has enabled the family to survive the many struggles that the coffee industry in El Salvador has suffered in the last 20 years and even to inspire neighbouring farms to invest in the quality of their production. 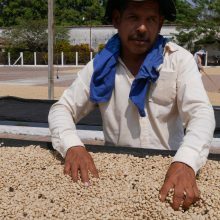 According to Eduardo, there is no other option – coffee runs ‘in his blood’ and he and his family could never leave it, so this is the only way forward. 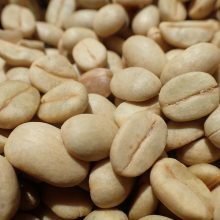 However, as El Salvador’s coffee industry and production continue diminishing in the face of coffee leaf rust and lack of governmental support, efforts such as his may prove to be crucial to the survival of some of the most notable coffees that Central America have to offer. 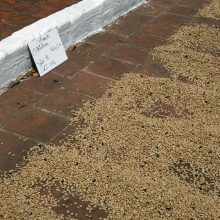 His son certainly thinks so. 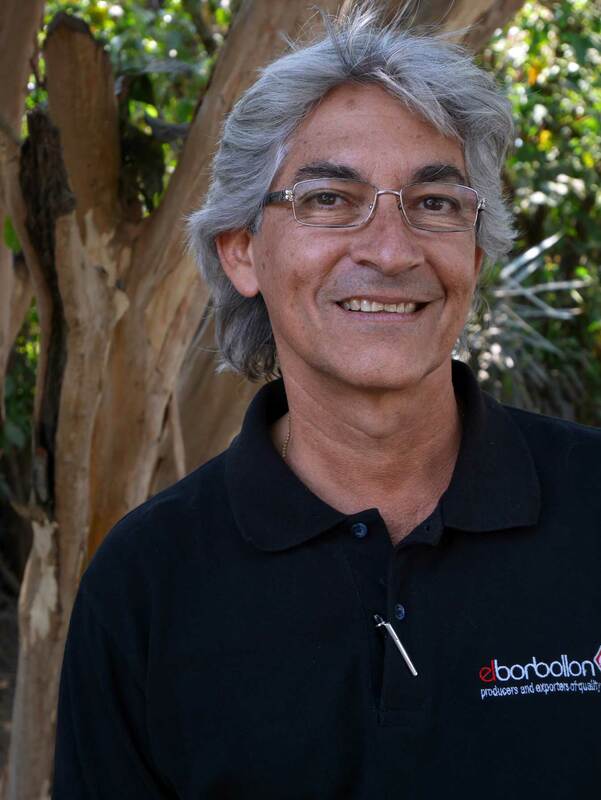 The third consecutive Eduardo Alvarez, 29 years old, has recently joined the company as Operations Manager and looks forward to carrying the torch through to the sixth generation! 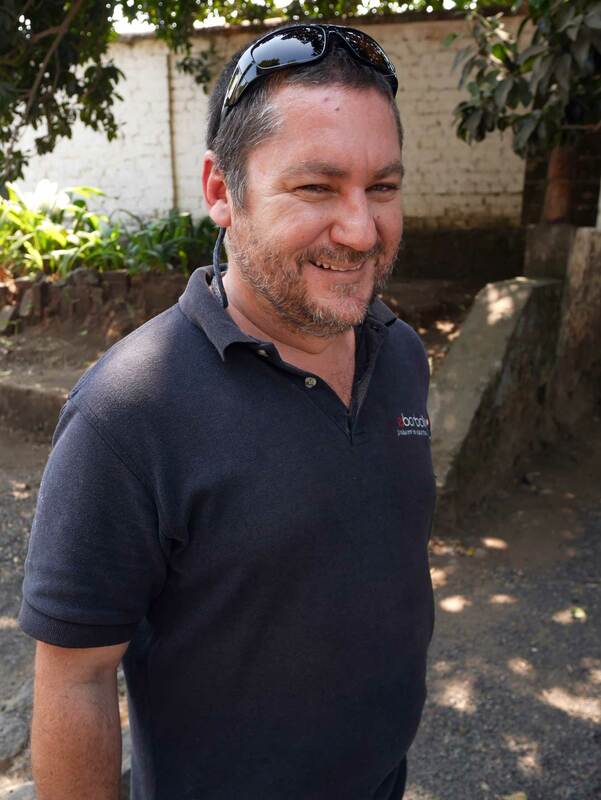 The Alvarez family’s farms and mill offers considerable social support to local communities and have recently been working with a local NGO to help tackle child malnutrition in rural communities. 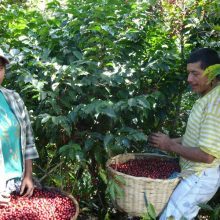 The family is also committed to developing sustainable practices in order to protect and preserve the natural environment.